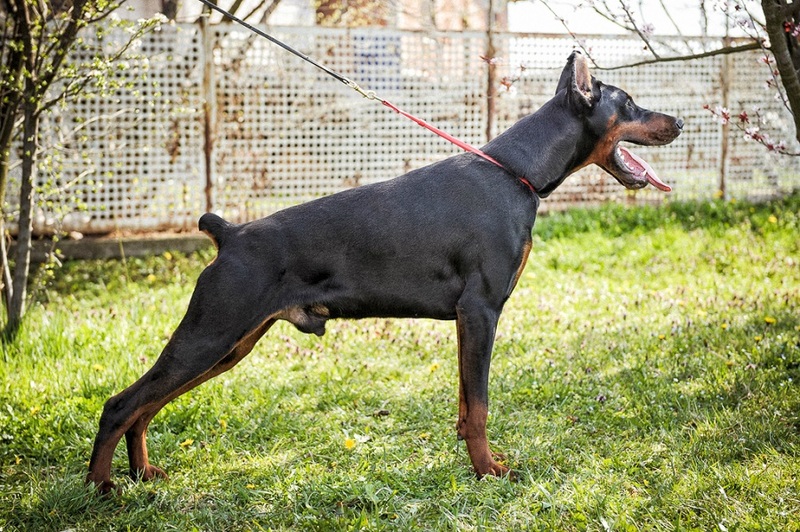 Apolon has purebred European champion pedigree, he is a very promissing 10 months old black male, and we are looking for possibly best owner for him. He is 70cm tall, has very good proportions, short and compact body, strong bones. Long head with parallel lines and beautiful expression.He has been raised as family dog.Apolon has open character and nice temperament. He is friendly for all - people, children, other dogs. He is very promising for show and work. Fully vaccinated, dewormed, chipped, passport, microchiped, export-pedigree.Shipping is possible to any country.